Find a Fire & Rice Location Near You! You can now enjoy delicious paella from Fire & Rice at one of our multiple locations throughout the United States. Come down and visit us in Naples and Ft. Myers, Florida; Ann Arbor and Lansing, Michigan; Fairfield, Connecticut; Low Country, South Carolina; and West Tennessee. We look forward to seeing you! Chef Paul Schmidgall, the owner of Fire & Rice, has established an exciting paella catering business in Naples and is now offering franchises across the country. 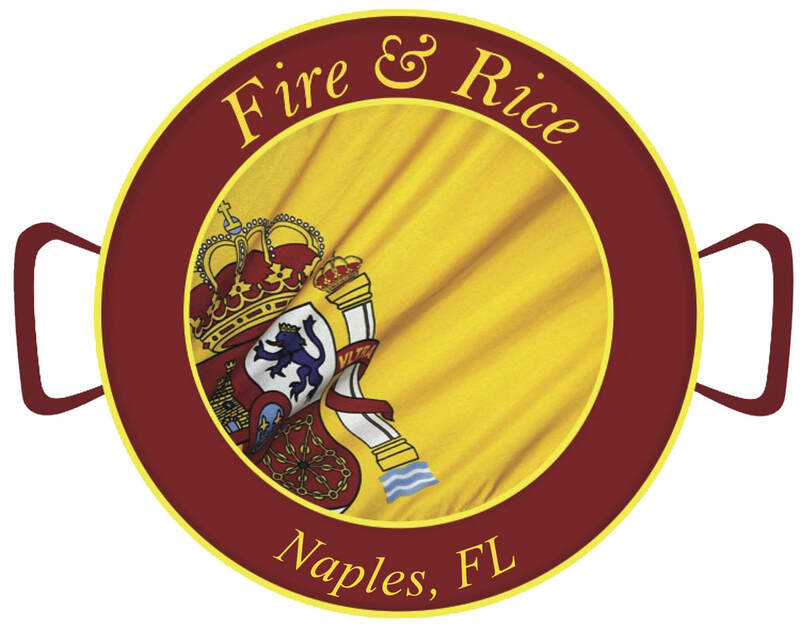 When Fire & Rice brought the communal food concept of Europe to the city of Naples and Southwest Florida, it caught on like wildfire, and the excitement continues as franchises open in new locations throughout the US. Now you can bring Fire & Rice paella and the communal concept to your area. Fire & Rice provides new franchisees with the tools and systems necessary to create a successful business so that you can hit the ground running at festivals, farmers markets, and private events. If you’re interested in learning more about Fire & Rice franchising opportunities in your area, contact Chef Paul at paul@fireandrice.us or 239-269-8857. We’d love to work with you! Click here if you want to hear what some of our franchises have to say about owning a Fire and Rice franchise.